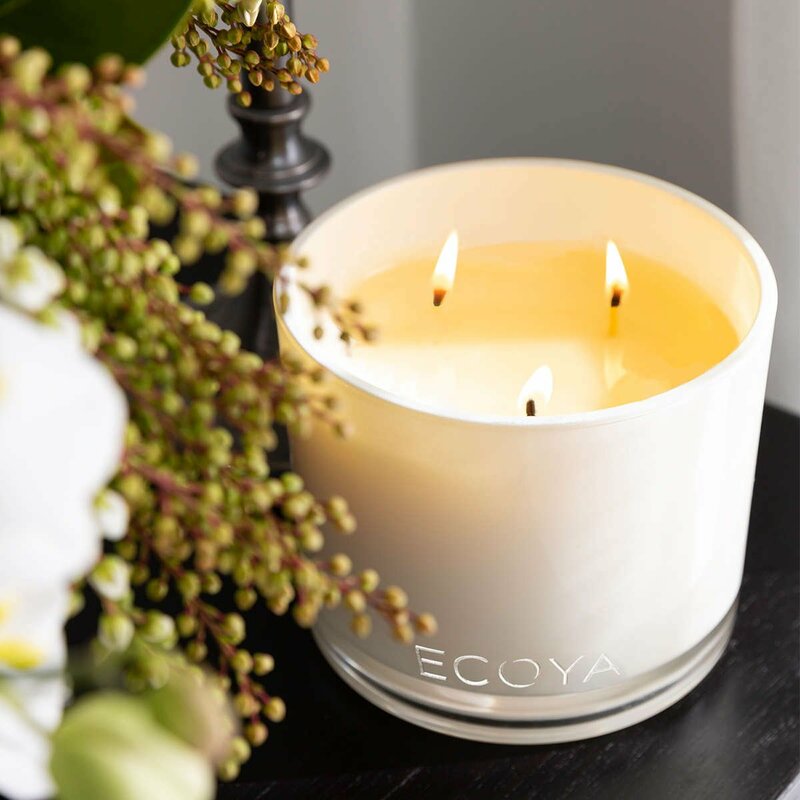 At ECOYA, we only use natural soy wax and 100% cotton wicks to ensure clean burning candles. To make sure you get the cleanest possible burn, here are some handy tips and tricks to keep your candle beautiful. 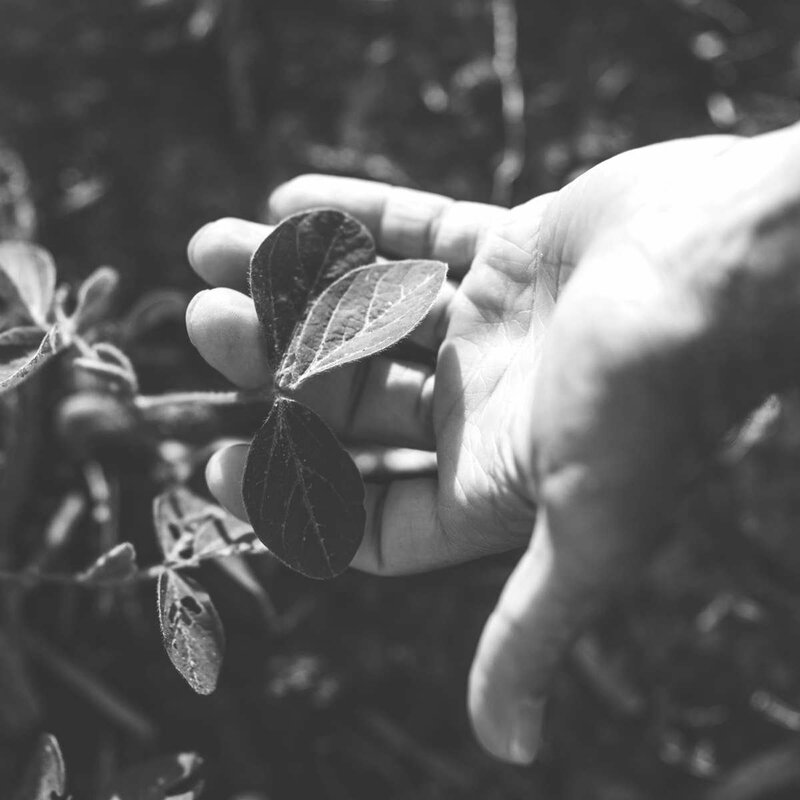 We recommend you trim your wick to 6mm before every lighting, this helps control the size of the flame – if your wick is too big, so is the flame and therefore it will burn through your candle faster. Trimming your wick also eliminates mushrooming, which is a cause of unnecessary soot. It’s all about the wick! See our ECOYA Wick Trimmer. We recommend only burning your candle for three hours at a time. This ensures you get the ideal fragrance throw and allows the candle to burn right out to the edge of the vessel. If the burn pool doesn’t reach the very edges on your first burn that’s okay, by the second or third burn it will reach the edges and continue to burn down in that way. 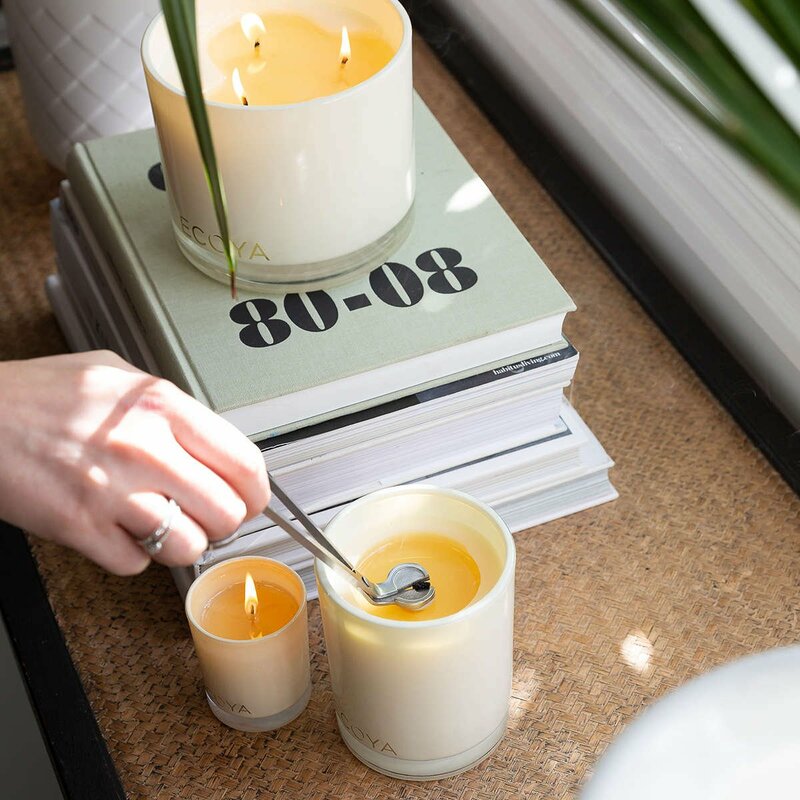 Soy wax burns 30% cooler than paraffin or paraffin blended candles, meaning your soy wax candle will always last longer and emit less black smoke. Soy wax and beautifully trimmed cotton wicks are the secret to the perfect burn.